The bright lights, placement of props and clarity of microphones are all considered when putting on a theater production. This process requires several important steps and repetition so everyone is ready from the time the curtain opens until the moment it closes. For the most recent production of “Peter and The Starcatcher,” the team of Wallace Theatre at California Baptist University started working the first week of the spring semester and continued for a little over a month until opening night. As time went on, rehearsals grew longer, which made teamwork essential for success. Milan Linzy, freshman biology major, joined the theater program for the first time this school year and said she is convinced it will not be her last. Although it requires a time commitment and hard work, Linzy said she can see the payoff in the end. The preparation for opening night includes table reads, stage blocking scene by scene until the actors and crews are confident with the flow of the scenes. Next is a designer run for the lighting, tech, makeup and costume crews. 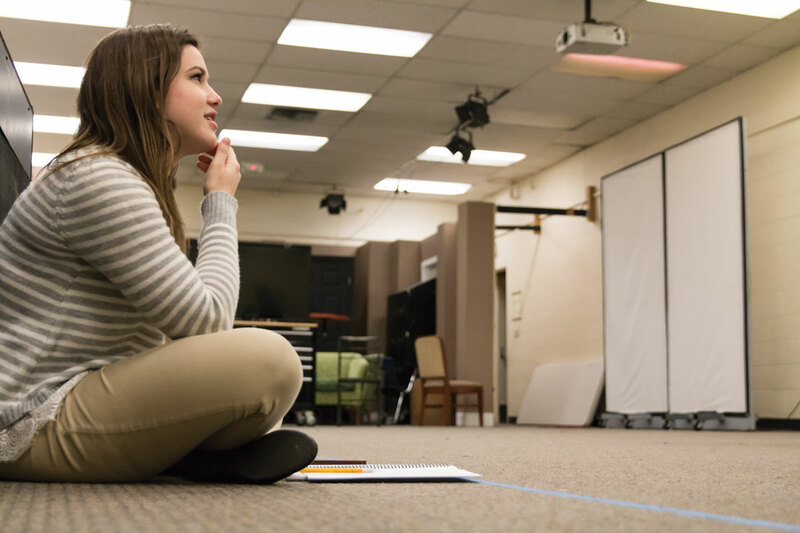 For Sarah Hughes, senior theater major, putting on a production is not always easygoing. As stage manager and assistant director for the production of “Peter and the Starcatcher,” she was responsible for different roles and responsibilities. Through the long hours of stress, the team keeps their focus on the final product and what it will take to accomplish their vision. “Peter and The Starcatcher” will run until Feb. 24-25 and tickets are $10 for students.